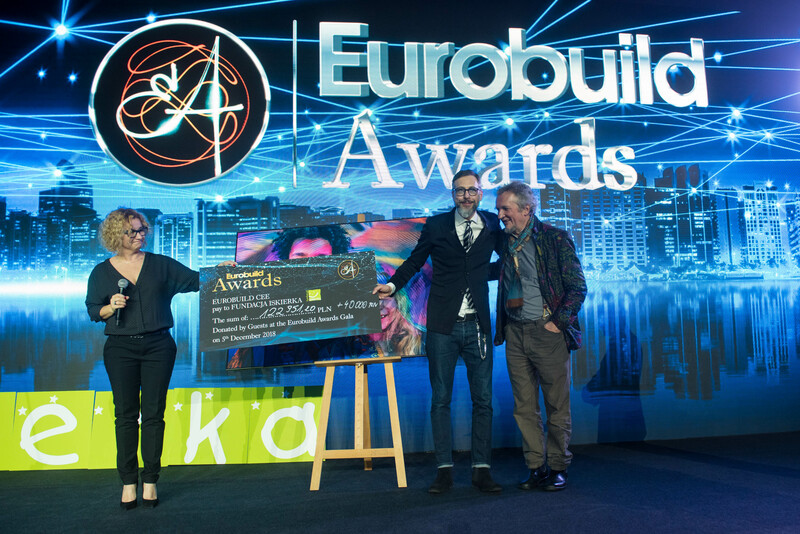 We have now completed the registration of candidates for the Eurobuild Awards 2016. As usual, the market kept us in suspense until the last minute as many applications were submitted just before the deadline. But we have been impressed by the huge interest in the Awards, confirming how important they are for the sector. 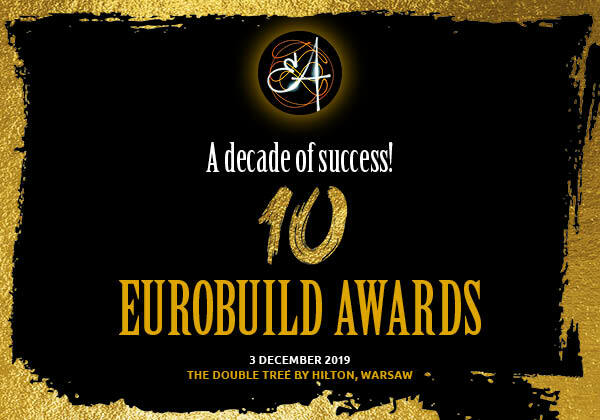 All the nominations can now be seen on the www.eurobuildawards.com webpage. We invite you to take a look at who the candidates are. Who will be walking away with statuettes this year? We’ll find out on December 6th at the Awards Gala at the DoubleTree by Hilton in Warsaw. Click here to see who the Nominees are (Jury Awards / Popular Choice Awards)! 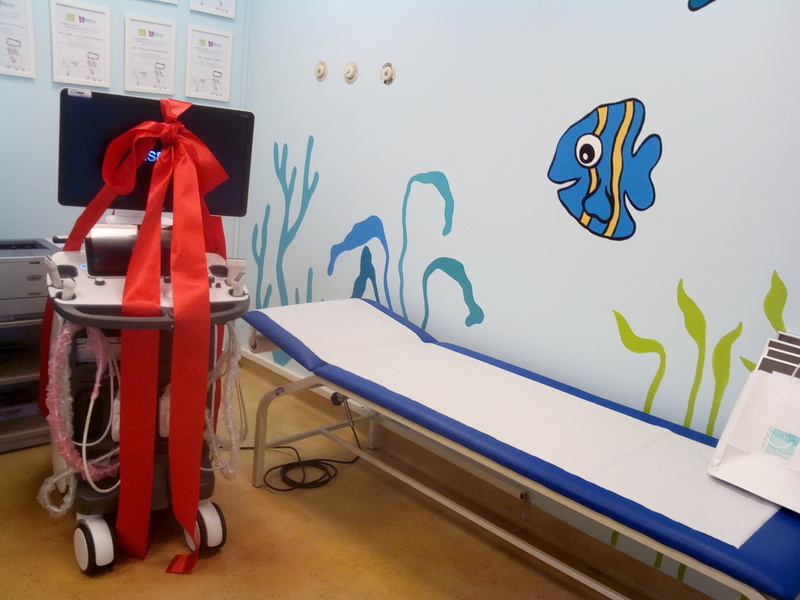 Chorzów hospital gets an ultrasound scanner – thanks to the real estate sector!